On Wednesday, just when I thought I’d heard it all! 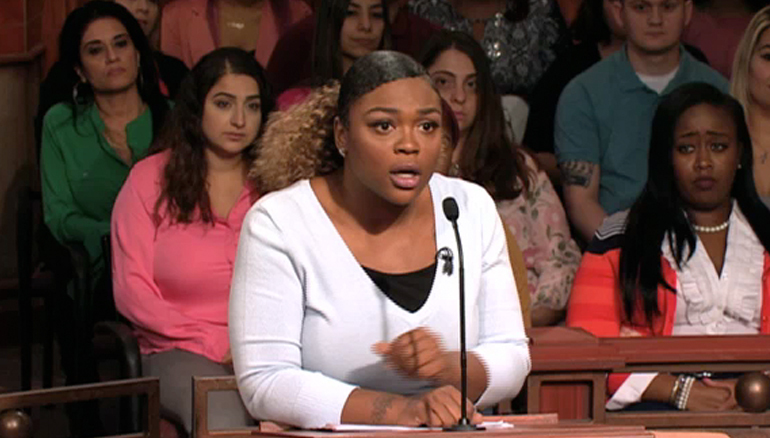 A woman sues the defendant, claiming she bashed her online, even though today is the first time they’ve seen each other in person! What does the defendant say? Don’t miss a minute of this case!